Client: A western suburb single family home developer. 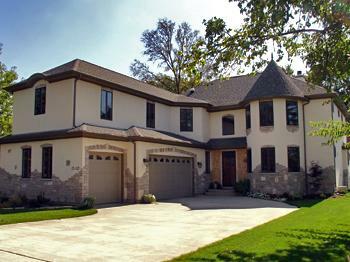 Transaction: High-end single family home in Oak Brook, IL. Challenge: Client wanted to buy a foreclosed home to rehab and flip and could not achieve leverage to do so. Opportunity: Our client had a high-end single family home that he developed for sale which was owned free and clear. Action: Sherpa Capital Group LLC provided a first mortgage on his free and clear home for sale which allowed him to purchase a foreclosed home to rehab and flip.